This home has been in the same family since built in the 1930's. It's been neglected over the past few decades and is ready for a renovation rescue inside and out. Location is great and the block is level. 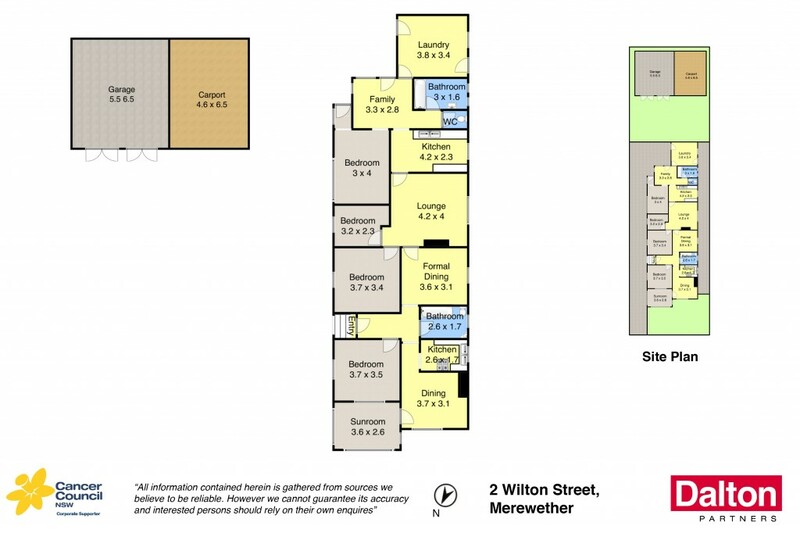 Fantastic potential at a cheap entry price for popular Merewether. Pest report available on request. * Auction on site Sat 25th Nov at 10.30am. * Neglected and unloved, this property is ready for a renovation rescue. * Very spacious floorplan, solid hardwood frame, level block. * Original features include patterned ceilings and open fireplaces. * Ideal knock down - rebuild opportunity on approx. 455m2 block. * Easy walk to The Junction shops, cafes, beach and ocean baths. * Close to bus routes, parks and Llewellyn Street shops. * Buy in sought after location at entry level price.